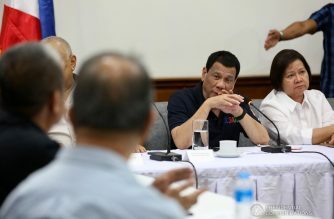 (Eagle News) – President Rodrigo Duterte wants to send a message that he will not ever tolerate any “deviation from the Constitution” in vetoing some P95.3 billion in lawmakers’ insertions from the 2019 national budget. “They’re in violation of the Constitution, whether you call it pork, or beef or meat or fish. 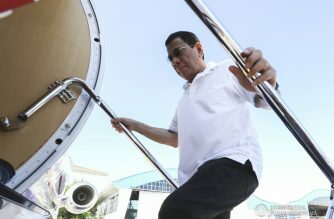 Those provisions are violative of the basic charter,” said Presidential Spokesperson Salvador Panelo. “The message is always you follow the Constitution. 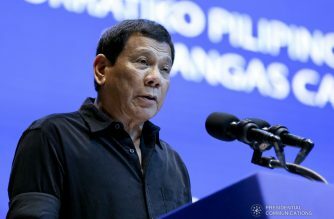 Any deviation from the Constitution will not be approved by the President nor will it be tolerated,” he said during the press briefing in Malacanang on Tuesday, April 16. 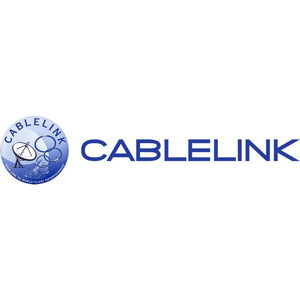 Panelo said that part of the P95.3 billion vetoed were the insertions made by members of the House of Representatives which had been earlier questioned by Senator Panfilo Lacson. This P75 billion was realigned to fund programs and projects under the so-called Local Infrastructure Program of the Department of Public Works and Highways (DPWH). 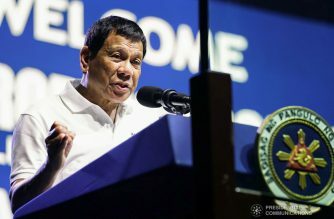 House Majority Leader Fredenil H. Castro of the 2nd district of Capiz, in a statement issued on Monday night, April 15, said they welcomed President Duterte’s move. 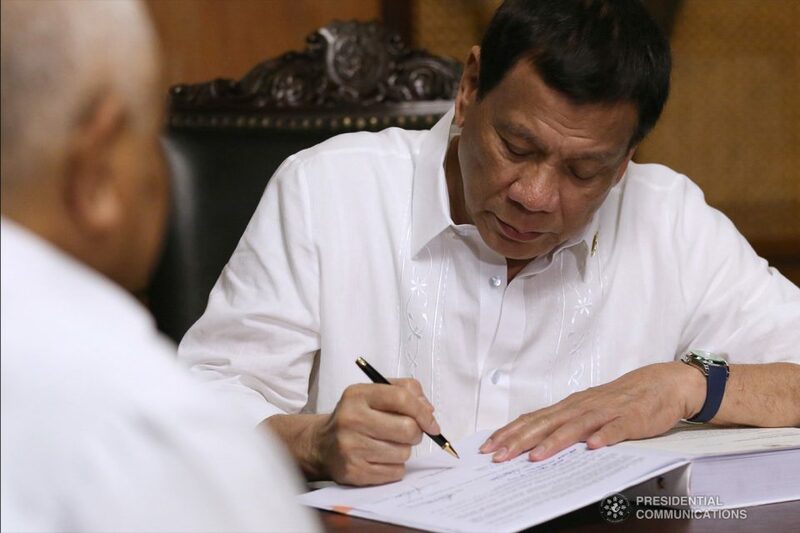 “We welcome the President’s signing of the 2019 budget,” he said. 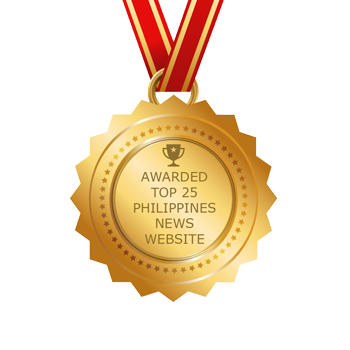 The budget was first ratified on February 8 by both chambers of Congress before it was sent to the Office of the President on March 26. In its transmittal of the budget, the Senate also attached a letter containing the Senate President’s reservations over at least P75 billion in insertions or realignment made by lawmakers. Lacson had also earlier claimed that there were some P23 billion in insertions coming from some senators. 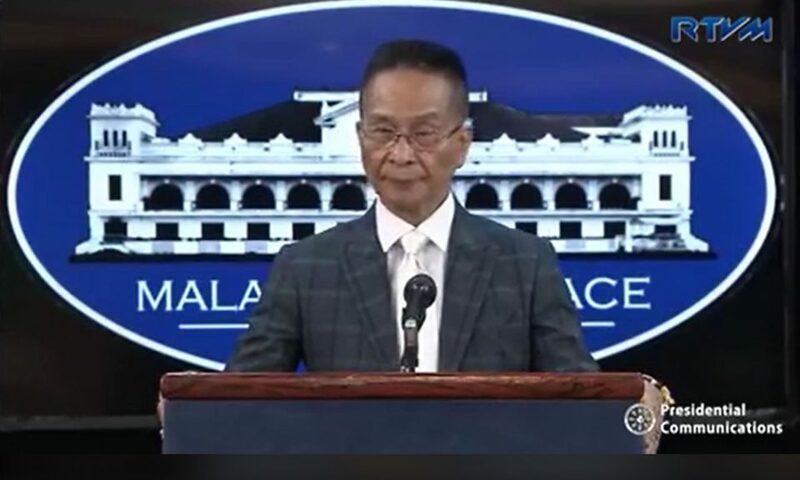 On Tuesday, Panelo did not confirm if this was also part of the P95.3 billion insertion that was vetoed by the President, saying he would still check the veto details. “I think I still have to wait for the statement of the President,” he told reporters.